The US Office of Surface Mining Reclamation and Enforcement (OSMRE) sent out the Ten-Day Notices in response to a citizen complaint from WildEarth Guardians. 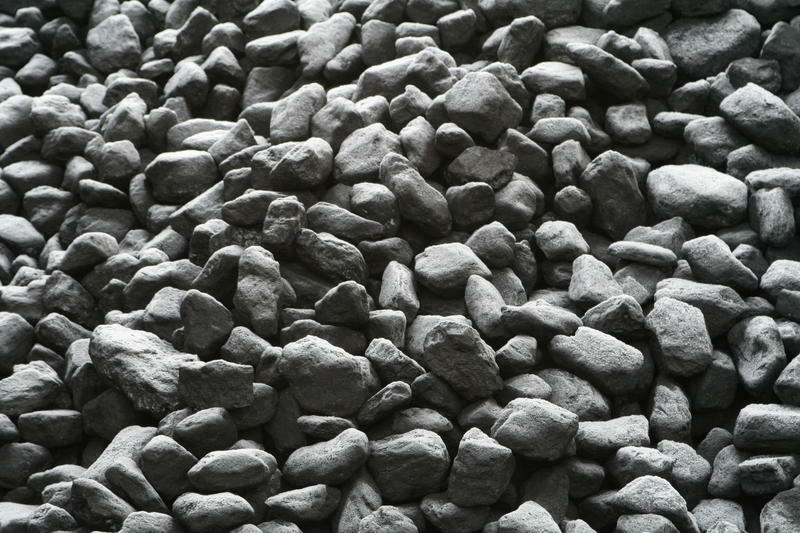 The environmental group alleges that Peabody Energy is mining coal without having sufficient reclamation bonding in place to make sure future mine clean-up gets done. The type of bonding in question is called self-bonding which is basically a guarantee, based on the company's own financial strength, that future coal mine reclamation will be paid for. WildEarth Guardians believes that Peabody no longer passes the required stress test. St. Louis-based Peabody Energy has around $900 million worth of self-bonds in Wyoming alone. According to OSMRE, Ten-Day Notices are sent out automatically whenever the bureau receives a citizen complaint. Wyoming regulators have gotten similar letters recently concerning two bankrupt coal companies- Alpha Natural Resources and Arch Coal. Peabody is still solvent but reported a $2 billion loss in 2015. In response to the Ten-Day Notice, regulators in Wyoming, Colorado, and New Mexico have two weeks to correct the possible problem or explain why there is no problem. Another coal giant, with operations all over the US, declared bankruptcy today. St. Louis-based Arch Coal hopes to get rid of $4.5 billion dollars in debt through this Chapter 11 reorganization. The company mines coal in Wyoming, Colorado, Illinois, and Appalachian states and says it expects operations to continue during bankruptcy proceedings. Colorado regulators say the state is changing its approach to ensuring coal mines get cleaned up. The change involves self-bonding, a program that gives coal companies a pass on putting aside money for future mine clean-up, if they can pass a test of financial strength. Even though many coal companies are struggling in a steep market downturn and some have even declared bankruptcy, many of them are still self-bonded. The problem? It's no longer clear whether those companies will actually be able to pay for future coal mine reclamation. 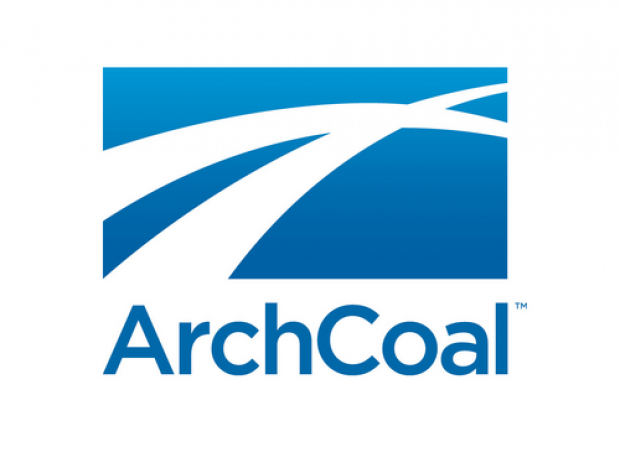 As Arch Coal's financial health continues to decline, Western landowner groups are raising concerns about the company's ability to clean up its mines in the future. 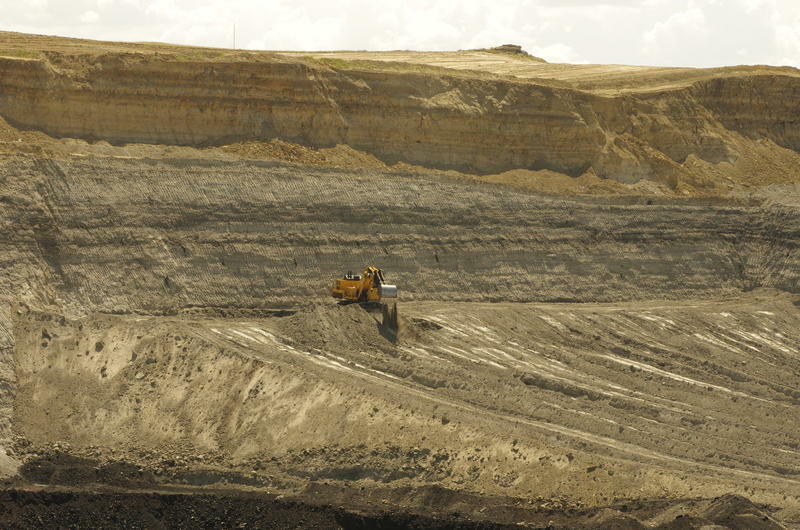 The Western Organization of Resource Councils, including the Powder River Basin Resource Council, filed a formal complaint today with the Wyoming Department of Environmental Quality over Arch Coal's ongoing mining operations. Cloud Peak Energy, one of Wyoming’s largest coal producers, reported a $205 million loss in 2015. "Clearly 2015 was a tough year for domestic coal producers with demand being driven down by anti-coal regulations and very low gas prices. Unfortunately, 2016 looks like it's going to be even tougher," Cloud Peak CEO Colin Marshall told investors on a conference call. Bankrupt coal miner Alpha Natural Resources is hoping to put its core assets on the auction block, including its mines in Wyoming. A group of the company’s lenders have placed a so-called “stalking horse bid” of $500 million, effectively setting the floor for what the company would accept. Pending approval by a bankruptcy judge, Alpha could start taking bids from other interested buyers later this month. The company doesn’t have to go through with the sale of the assets, but could if it gets a high enough bid.